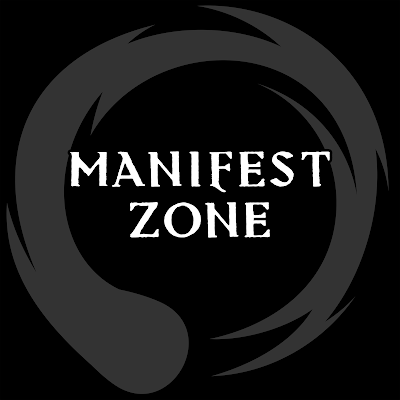 There's a new Eberron podcast out called Manifest Zone, and I'm one of the hosts! The other hosts on the show include Wayne Chang from the Advantage to Insight podcast, Scott "Disemvowel" W. from the Savage Worlds GM Hangouts and the G+ Community, and some guy named Keith Baker who had something to do with the setting, but I can't recall what. Each month, we tackle an aspect or theme of the setting and discuss how GM's and players can incorporate it into their campaigns and characters. Have a listen to Episode 1 - Introductions, and let us know what you think. Also, be sure to follow us on the social media platform of your choice. Links are available on the site which you can visit at manifest.zone.